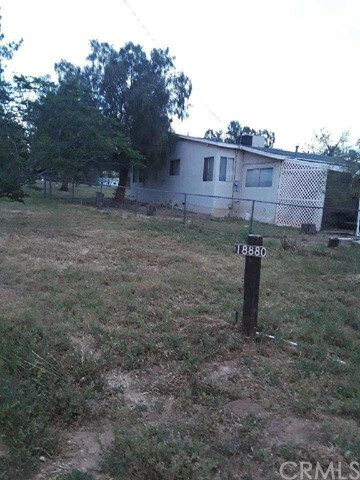 All Mead Valley homes currently listed for sale in Mead Valley as of 04/26/2019 are shown below. You can change the search criteria at any time by pressing the 'Change Search' button below. If you have any questions or you would like more information about any Mead Valley homes for sale or other Mead Valley real estate, please contact us and one of our knowledgeable Mead Valley REALTORS® would be pleased to assist you. "Great property with superior view of the Hills to the South of the property .Lot of land for you horses, goats , sheeps etc. Great for small farm or call it your Ranch. Good Rural Living.Located between 215 and 15 freeways. About 1/2 mile from Citrus HIGH which is an above average public school.property have a well seller does not know nor guarantee it usage. buyer or buyer agent to do own inspection of well." 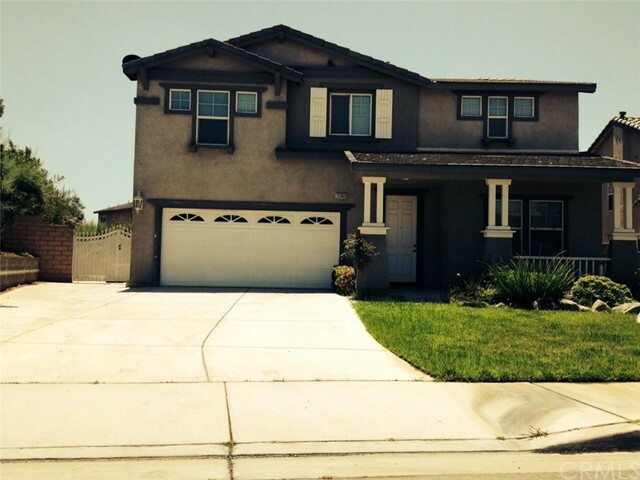 "LARGE HOME, APPROXIMATELY 2,954 SQ. FT. AS YOU COME IN, YOU WILL SEE THE LIVING ROOM, FORMAL DINNING ROOM. THEN YOU WILL SEE THE KITCHEN WITH A LARGE ISLAND, OPEN TO THE FAMILY ROOM. ONE BEDROOM AND A BATHROOM WITH SHOWER IS DOWNSTAIRS. AT THE 2ND. FLOOR YOUR WILL FIND 3 BEDROOMS (ONE LARGE ROOM USED AS A BEDROOM WITH NO CLOSET) LAUNDRY ROOM AND 2 BATHS. HOME WAS TRASSPASSED BY HOMELESS PEOPLE, BE CARFULL WHEN YOU SHOW. IS IN NEED OF SOME REPAIRS. IT CAN BE A GREAT FAMILY HOME. CALL ME IF YOU HAVE A QUESTION."